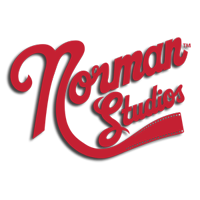 The Norman Studios Silent Film Museum and the Hotel Indigo® Jacksonville will screen 1924’s Manhandled, starring Gloria Swanson, at the next Silent Sundays event April 28, 4pm. When her boyfriend, Jimmy, forgets a date, department store clerk Tessie McGuire heads to a party at the studio of Robert Brandt where she makes a hit with impersonations and lands a job portraying a Russian countess in a high-dollar style emporium. 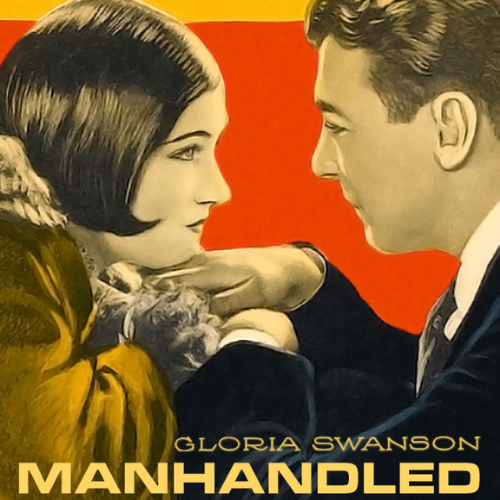 Based on Arthur Stringer’s short story of the same name that ran in Saturday Evening Post in 1924, the film prompted Swanson to go under cover in preparation for her role. Having never held down a customer service job, or any form of employment outside of acting, she spent two days at Gimbel's Department Store in New York working as a sales clerk while donning a blonde wig, becoming competitive enough to out-sell her none-the-wiser coworkers.